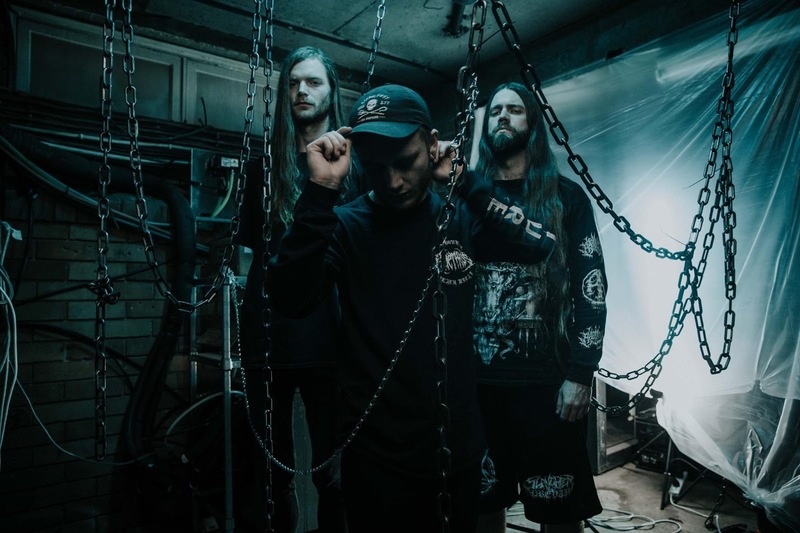 TO THE GRAVE - Unleash New Video "Pest Control"
To The Grave is back and bigger than ever, here to stomp out all the scum with Pest Control. This is the comeback of one of the best Deathcore acts and with a massive return in this badass new music video which they have allowed us to host recently. Show them some love!